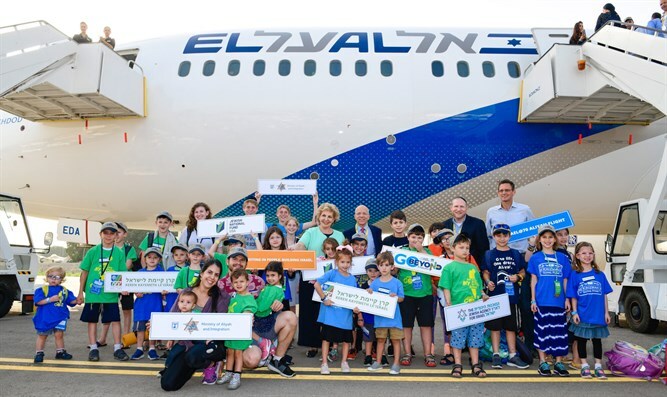 MainAll NewsRadioWhy would a Jew get on the Aliyah Trail? Why would a Jew get on the Aliyah Trail? Is there something inherent in the Jew that would cause him taking the initial steps of the Aliyah Trail? Dr. Sam Minskoff, a member of the Aliyah Team at Arutz Sheva, discusses the Aliyah Trail as a mystical process that unfolds in every Jew one way or another. Such a process, when in begins, unfolds completely once the Jew commits to transplanting his/her roots in the Land of Israel, thus making and maintaining Aliyah.